Rachel, comes to us from London, England, where she received her training by Daniel Galvin. Prior to settling in Boca Raton she spent many years in New York at LaCoupe in advance of heading up the color department at John Frieda’s. 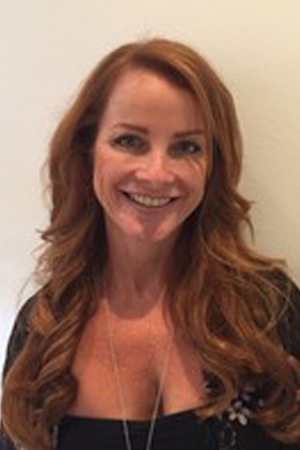 Among her specialties are multi level highlights and redheads. Her focus is always on the integrity of the hair.